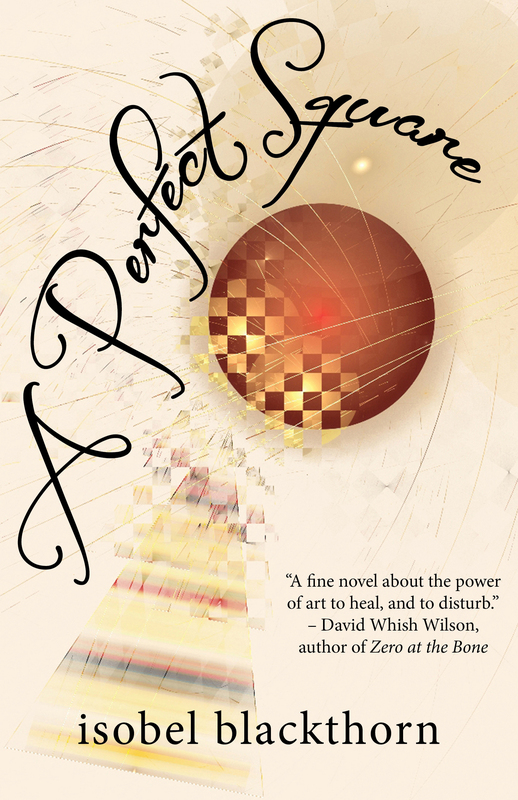 I’m delighted to share this thoughtful review of A Perfect Square by Suzanne Diprose. This book held me captive as I read about the primary relationships between two different mothers and their daughters through time, different countries and challenges. It was intriguing to explore their particular journeys and tensions through life’s stages and the resilience of the relationships during these challenges and responsibilities. I can see shades of so many of us in these descriptive stories within the book. The rich vignettes provide details that allow the reader to build an understanding of the characters, their backgrounds with its impact on their daily choices and selected lifestyles. The story engages you and the descriptions held so true. We have visions of earlier inner city Melbourne, Sassafras and Dandenong Ranges, plus locales in rural Britain. When reading from my armchair I was transported to the UK or up the main street in Sassafras and right into the art gallery, garden shop, antiques shop and tea rooms. As a local of the Hills I appreciated how Isobel depicted the environment, the early evenings and how dusk rolls in over the mountains every evening. Also Isobel’s words describe shades of people we rub shoulders with regularly up here in the hills. There are some great names to be on the lookout for – start collecting them as you read through! I kept diving back to see who would I meet! The interwoven stories provide an insight into the essence of a creative and quirky soul with deep thinking, rich patterns, and concerns. Isobel is not afraid to outline the uneasy and challenging questions and parts of the mother and daughter relationships that span 30 or 40 years. A great read. a perfect square can be purchased at the book depository, amazon and through all good bookstores. For a signed copy, contact the author via this site.